I am building a series of videos showing the viewer 5 ways to make real money fast with PLR. It is an in depth training of real implementations that can literally help entrepreneurs generate real revenue. The videos will sell as a cheap mini product and will promote all of our PLR products. It is almost an extended version of sales letter with real training within. Video series will be done tomorrow. 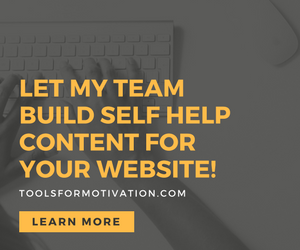 I have confirmed with my good friend Brad Gosse that we will do a webinar to his list later this week and I have begun putting together the webinar content by reusing the same content that I mentioned in point 1. The only difference is I will teach the concepts live in a class versus video recording. With all the networking I have been doing for the past couple of weeks, I now have a number of people who I can affiliate with and offer commissions for upsells to my products. I am offering to build custom upsell videos that my affiliates can add to their sales confirmation pages. See you on Day 20!